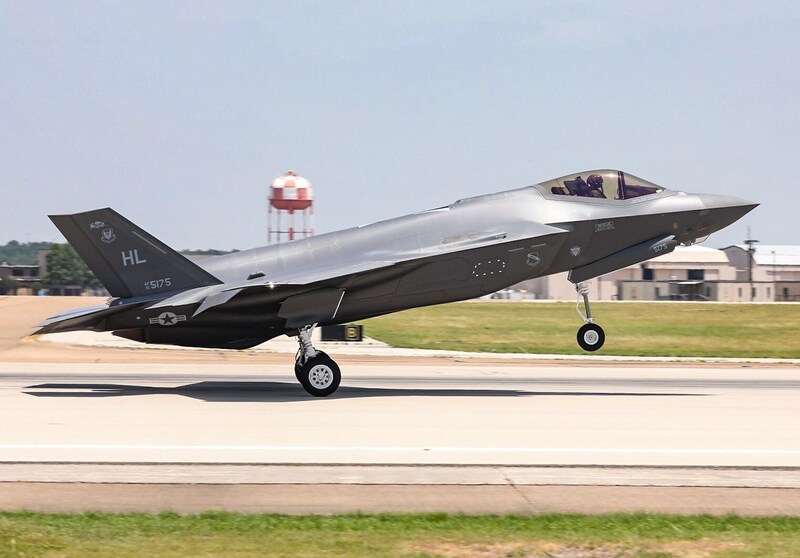 The F-35 Joint Program Office and Lockheed Martin [NYSE: LMT] delivered the 300th production F-35 aircraft, demonstrating the program's continued progress and momentum. The 300th aircraft is a U.S. Air Force F-35A, to be delivered to Hill Air Force Base, Utah. "The F-35 weapons system is a key enabler of our National Defense Strategy and is providing our warfighters the combat proven, advanced capabilities they need to meet mission requirements," said Vice Admiral Mat Winter, program executive officer for the F-35 Joint Program Office. "The 300th production aircraft delivery is a significant milestone that highlights the effective F-35 Enterprise collaboration across the JPO, U.S. services, partners and industry. Moving forward, our F-35 team remains committed to driving costs down, quality up and faster delivery timelines across our development, production and sustainment lines of effort." "This milestone is a testament to the hard work and dedication of our joint government and industry team as we collaborate to deliver transformational F-35 capabilities to the men and women in uniform," said Greg Ulmer, Lockheed Martin vice president and general manager of the F-35 program. "We are focused on reducing costs, increasing efficiencies, and ensuring the highest level of quality as we ramp to full rate production and sustainment of the operational fleet." With stealth technology, supersonic speed, advanced sensors, weapons capacity and range, the F-35 is the most lethal, survivable and connected fighter aircraft ever built. More than a fighter jet, the F-35's ability to collect, analyze and share data is a powerful force multiplier that enhances all airborne, surface and ground-based assets in the battlespace and enables men and women in uniform to execute their mission and return home safe.